Super-stiff racing version of the RC12 cuff. Color anthracite. Interchangeable Outer-Tongues enable the adaption of boot-stiffness in the widest range. Anti-slip / snow repellent ! 3 Types of Interchangeable sole-adapters are available. 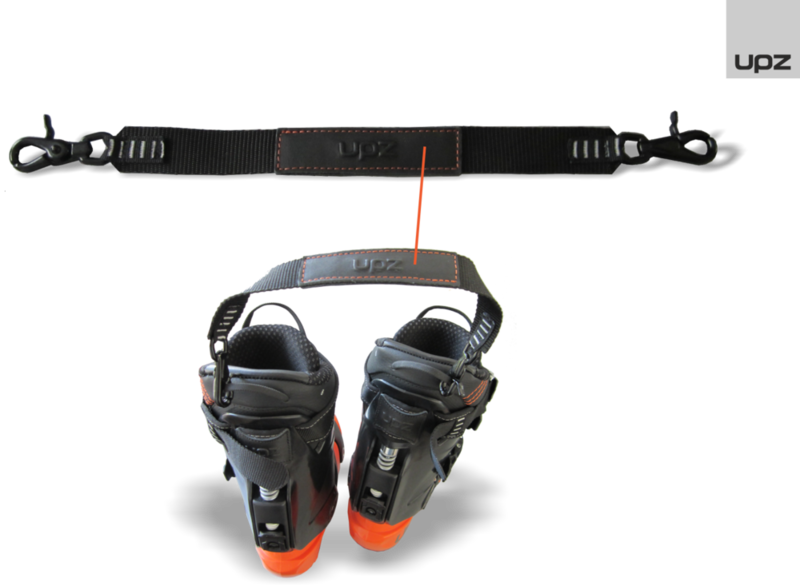 > Various inside/outside zipperbags and compartments for ski goggles, protectors, gloves, socks, shirts etc.